I took the UX Design course because I was about to wade into a major ecommerce platform shift at work and I wanted to be able to make the right design decisions. I got all of that and more. When you're dealing with programmers and designers without a clear UX understanding, the course comes in really handy. 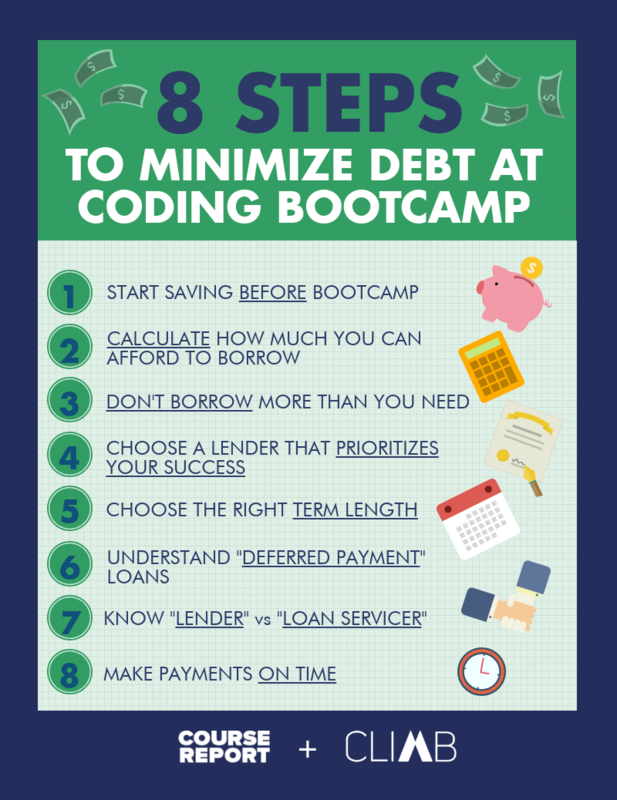 It was also helpful in terms of laying out ways to figure out what you need to know. I even learned to use some new tools. The best part was probably the Springboard people. The mentors were helpful, and the office hours were great. You learn a lot watching a few UX experts tear apart someone's project in an extremely constructive way. Ultimately the Springboard people care about what they're doing, and helping you succeed is part of their mission. I feel like the course laid a foundation that I'll keep returning to and building on. 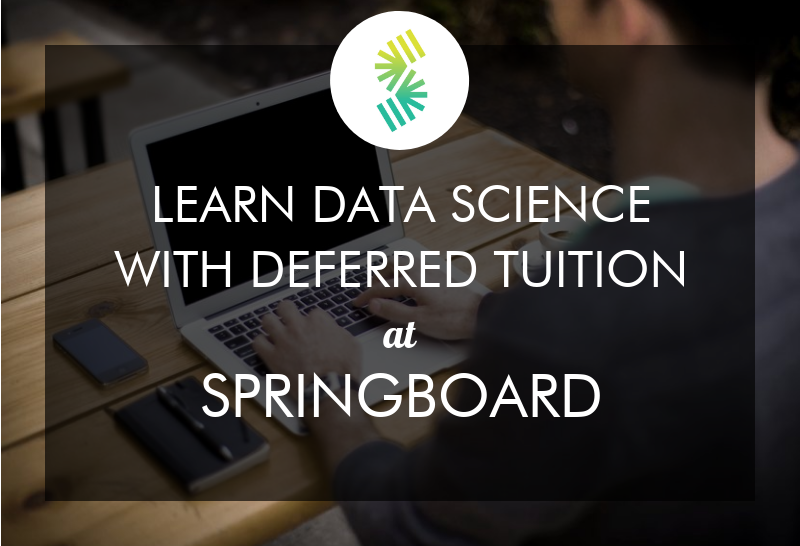 I’m an alum of the Springboard Foundations of Data Science workshop and was blown away by the expert-curated course content. It’s amazing how frictionless the learning process becomes when you’re only looking at the best material out there for a specific topic, curated by folks who are industry practitioners in that field. Mentor and community support is incredible, and a wonderful team managing the product. The course material was very well curated (saved me a ton of time looking around for info piece by piece). The curriculum was laid out in a logical, step-by-step method, with theory followed by practice. The interaction within the Google+ community also helped as a social aspect, and was a great sounding board to bounce ideas around. Weekly office hours and linking up with mentors who are actually working in the industry was great to get an understanding of how the industry actually works, and peak into a "day in the life of" scenario. I really appreciated the self-paced nature of the course. We all learn at different paces, and it helps to be able to control that to really optimize the experience. Overall, I would definitely recommend this course for anyone curious about the world of UX! I'm a self-trained UX Designer based in Mexico. In my country is difficult fo find formal education on UX so It was hard to connect the dots before this course. I finally feel that my expertise in UX's different fields has certainly improved and I'm able to practice better UX and product design. I loved that it was online and at my own pace, it allowed me to keep my full-time job. The mentorship is a fantastic guidance to orient learnings better and clear questions. The Foundations of Data Science course was a great way to get exposed to the field of data science and to learn the methods and techniques used to solve business problems. The coursework is valuable and easy to follow, and I found the capstone project work and weekly mentor calls and ongoing interactions to be the best part of the program. Springboard's program to pair each student with a mentor is such a great idea that I benefitted from immensely. 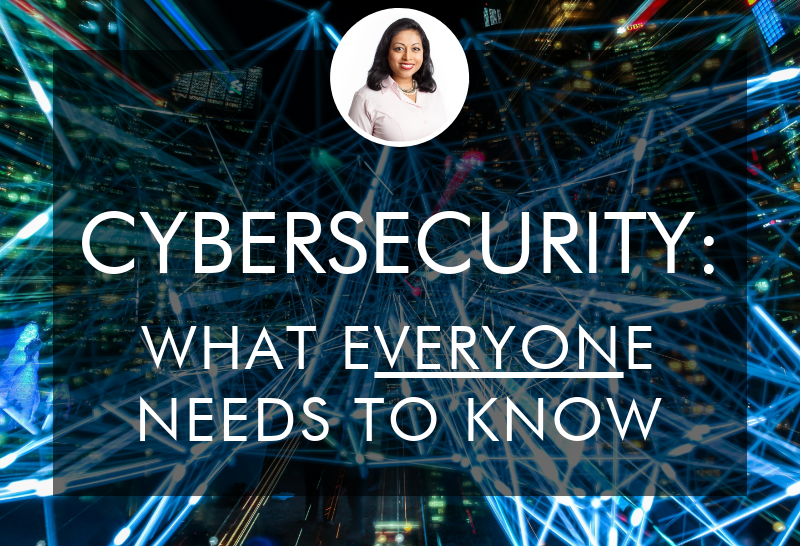 They have top notch mentors that are experts in their field, and the mentor proactively provides guidance and advice about which data science tools make sense to use in specific situations. The capstone project also provides a great opportunity to apply the methods learned in the course to solve a real-world business problem. 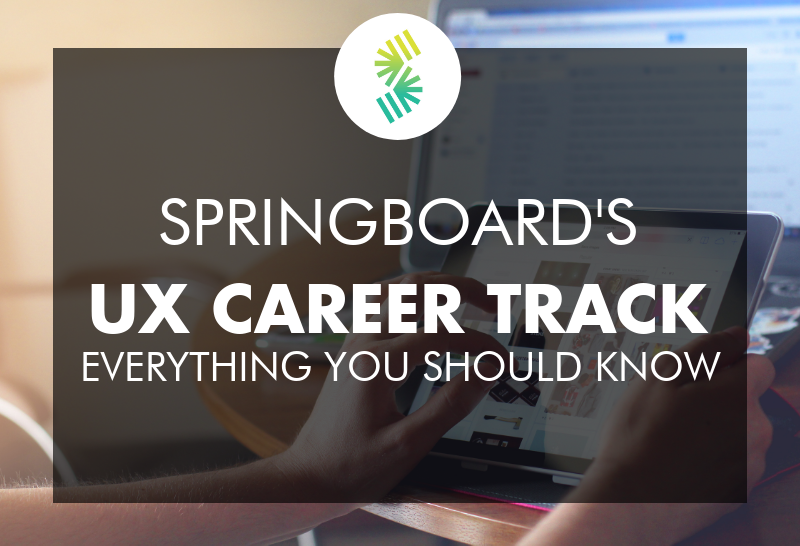 I, like many, saw an ad for Springboard's UX course on Facebook and it piqued my interest as I had already been looking to transition in my career from a graphic designer to a UI/Visual design role. After reviewing the curriculum and comparing the cost and features among it and a few other programs, I decided it was the best option for me... and boy am I glad I did! My background definitely prepared me for some of the concepts taught in this course, and I can say that even without any prior knowledge in this or a related field, you would be fine. Nothing is glazed over, it's all thoughtfully prepared and the Google+ community is a great resource for interaction and feedback. Overall, I think anyone who is looking to get into the UX field could benefit from this program and the skills you receive with it. When I first saw the ad for Springboard on my facebook feed I was a little suspicious about the "Become a UX Designer in 8 weeks", I admit it sounded appealing, I clicked on it and learned more about the curriculum. I liked how the class was programmed I realized how beneficial it would be for me and my career. I have been looking for a course like this for a while and I have to admit it was the right choice. My mentor was very critical to my progress and without her I don't think I would have been pushing myself to go through each task every week (I didn't want to put it aside from time to time, even though I could have). I would recommend anyone interested to learn more about UXD to check this course out. Springboard provided 1-on-1 mentorship and a great curriculum to follow. One of the nicest perks of an online course is that you can pace yourself and don't feel the need to follow the set schedule. They do tell you the average time is about 3 months to get thorugh the entire course, but you can spend as long as you need. The mentorship and guidance really helped seperate this course from others. I was able to bounce ideas off of a professional and learn from him. Most of what I have learned about Data Science, I have learned online through free MOOC's. I enjoy this method of learning because I can really learn at my own pace, and I believe it nurtures free-thinking and problem solving in a way that more structured environments (i.e. univeristy) do not. After about a month of working through Springboard's Data Science Intensive course, I really like their unique learning environment. The coursework is curated from a pretty large variatey of websites across the internet, and I would have never found all of this material on my own. I feel much more comfortable discussing complex data science topics and using analytics tools after only of month of coursework. Unlike the other reviewer, I have not spent any additional money on the curated coursework. The mentorship program is a key component to my success thus far in the course, and he has really helped me through my capstone project. Finally, Springboard nurtures a pretty vibrant community of students and mentors that communicate through a private forum. Overall, I am feel like the course was money well-spent, and I am excited to get a lot more practice with my newly acquired skills. The curriculum is a bunch of curated resources from various web sites (Udacity, Lynda, and other web sources). They also do provide articles and suggested books. While I found the videos helpful, the suggested books hold the key information. Also just a note a lot of the resources you will want have short trials and you will end up having to pay for. I found Sketch, Flinto, and UXPin to be the most helpful for completing the projects. The projects all build a good porfolio to break into the field of UX including the classic Timebank exercise. I did this course to get a better background in UX as a developer and it did help me get a lot better ideas for planning, layout, and repsonsiveness. 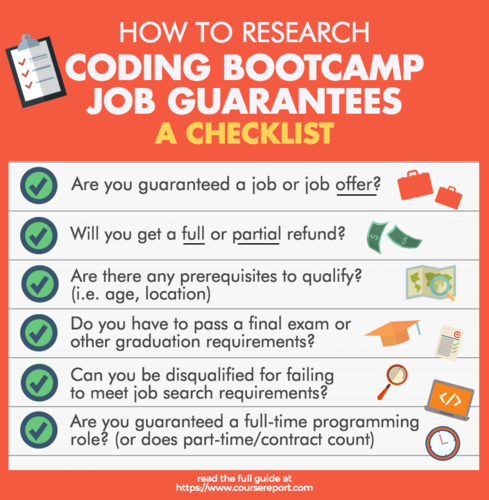 I cannot speak for Job Assistance as I am not looking to break into the field but there are a number of people taking the course looking to do so. (You would probably get the most assistance from your mentor). The course does have GREAT office hours ranging in topics from breaking into UX to specific concepts that relate to your projects. The best part is your mentor. Springboard seems to do a good job with matching you with a mentor that matches what you really want to get out of the course. My mentor has been nothing short of amazing. That is what you really pay for with this course, not the materials, but the mentorship. You get a weekly phone call with your mentor and mine would answer emails with feedback in betweek sessions. Overall the course is inexpensive if you're looking to get a solid background and understanding of UX. I am more of a back-end developer so this actually helped me understand a lot of things about the Front-End side of development. I am not trying to break into the field of UX, BUT the mentorship is awesome and I'm sure you and your mentor would develop a plan to break into the field if you are looking to. 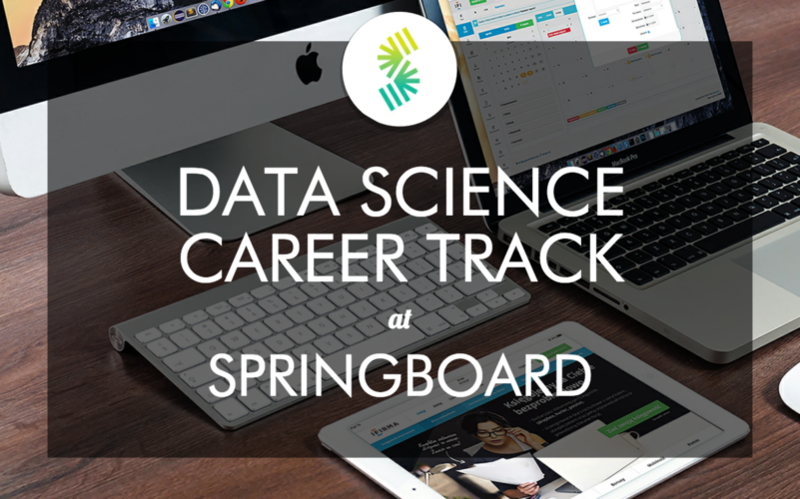 I enrolled in the Springboard Data Science Career Track on December of 17, completed April 19. Due to life circumstances, I had to freeze and extend my completion date during the latter half of 2018. When I returned, I made sure I kept the same mentor as that was an absolutely highlight of this experience. I was working full-time while enrolled. My mentor was simply superb, this was in my opinion the best feature from this program that differs itself from others. Having a professional data scientist with working experience to offer insight concurrently while the course progresses enhanced the learning experience, I was able to bounce questions and solicit feedback both from course content and my perfornce freely and openly on a weekly basis. This has helped fuel my growth tremendously. Although, in my opinion, I wish there was stronger emphasis and more depth offered on the machine learning portion of the coursework. For those who are curious, the way Springboard structures their coursework follows the format of data science work flow: Familiarization with programming -> Data Wrangling -> Exploratory Data Analysis/Visualization -> Statistical Inferences -> Modeling/Machine Learning -> Delivery of Results/Implementation. This flow offers a very good broad perspectives on what a Data Scientist does, but I was left craving a bit more material on the depth of Machine Learning models, such as the math and science behind some of the methodologies and the tools used. In terms of Job Assistance, I thought the career advisors I worked with provided good feedback. 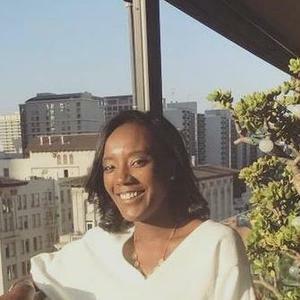 However, I thought a lot of the resume and cover letters support are readily available online already, and that the job opportunities within Springboard I noticed are more relevant for students in the SF Bay Area and NYC. For those not living in the two areas, the process will not be noticably easier. 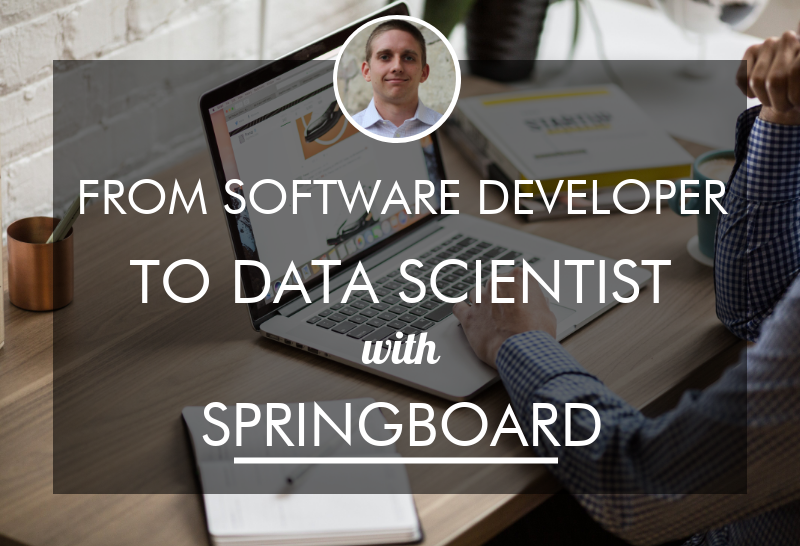 I was completing my PhD in geophysics and I started my online course on Data Science with Springboard. One of the things I really liked the curriculum it stated with the basics and then went difficult. The curriculum helped me to understand the bigger picture of Data Science. I really appreciate the mentoring part of the program. It really helped me to get a good understanding of various topics in Data science. 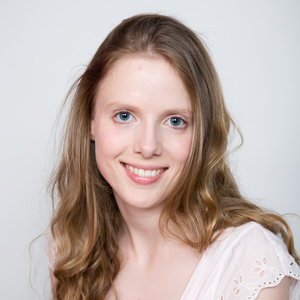 Without mentoring, I would not be confident in communicating with the Data science group. I shared my articles in Medium and LinkedIn and got acknowledged by the Data science group. I am still working with the career service to land a job as a Data Scientist. I can honestly say that I would not be able to make a transition from geophysicist to data scientist so fast without Springboard. Also special mention to the staff, incredibly responsive and helpful. This course is self paced and Springboard did a great job of estimating the amount of work necessary per week to get me to my desired completion date. I needed/wanted to complete the UX Design course in three months and their curriculum plan (with timing) worked very well for me. 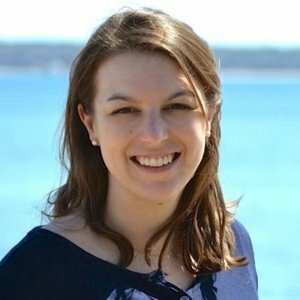 Before I started this course, I didn't know how to code, and I didn't truly understand what data science was. But with the help of my mentor, the curriculum, and the projects in the course I know have valuable skills and a deeper understanding on how to analyze data. This course is perfect for setting up your own pace. Since I had 0 experience coding, I was not pressured to cover it in a pace that I wasn't comfortable with. In contrast, since I did have a background in statistics I was able to quickly go though all of that material without being forced to work at a pace that didn't suit me. Springboard is the best place to start! Lot of material and practice with data munging/cleaning/visualization. However, certain topics, such as Spark and Data Science for production, are only covered superficially with no actual practice. Overall, there are plenty of resources to practice the general skill set needed. This is an entry level boot camp program designed for students with limited background in data analytics. Pros: Weekly mentor calls is the main selling point, I enjoyed chatting with my mentor, but you need to be well prepared with agenda items, otherwise 30 minutes can pass so fast with no solid progression made. The mini projects in Jupytor notebooks are all very interesting and insightful, I think I've learnt more from those than videos and quiz. While I can see the trace that those are probably not what they originated, they did make modifications to those projects so it ended to be a good summary of each section. Cons: I'm not a big fan for a student proposed capstone project. I can easily imagine someone getting stuck at thinking about valuable business ideas and reliable data source to begin with their project, especially for a program facing inexperienced students. The program course material is mainly from Datacamp, there is nothing wrong with that business collaboration, but you won't feel happy realizing Datacamp subscription is only $29 per month. I convinced myself I'm mainly paying for the tutoring, and this could be subjective people believe it worth the price or not. Not much job support if you are not choosing the career track. One suggestion I'd like to make is to alter a little big the tempo of the program. Currently I can strong feel a jump of level of difficulty moving from statistical inference section to machine learning, and I consider myself half-experienced for those topics. 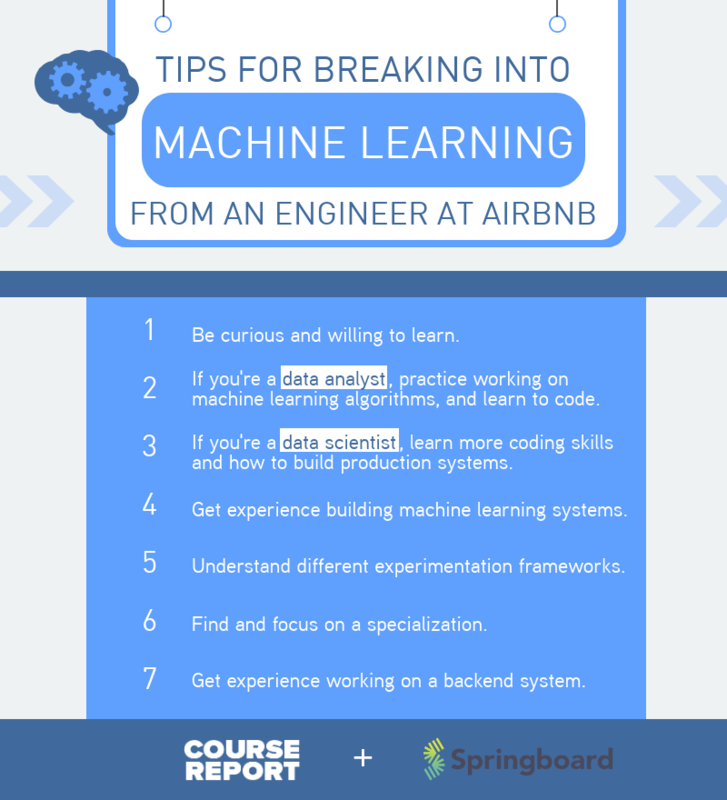 If this is supposed to be a program for people start thinking about exploring their career at data analytics, I think you can simplify on machine learning topics and make the mini project as easy as what datacamp offered. If you believe this is a hard-core data science program, you'd like students to put more hours into the topic. The program gives great job support and has a great curriculum. The curriculum combines some lectures providing theoretical backgrounds of the algorithm, coding lessons, homework and projects. I have gained a lot of knowledge on Python and Machine Learning. This was an excellent program to gain exposure to many different areas in the data science process. I had excellent support from my mentor and the career resources during the program, and am confident this will continue throughout the job search. The curriculum is very good, although some issues are slightly present due to pacing but are relatively minor. There is a lot of work which will need to be done in the program over a long period of time but if you are willing to put the effort in it will certainly be worth it. The introduction to UX Design takes students on a comprehensive journey into the field. The flow of the curriculum demonstrates the progression of the UX workflow, and gives students not only the ability to gain the skills and understanding of this process, but leaves them with the work to prove it. I'm happy to have a portfolio completed and ready to present to employers. This was an extremely helpful course for a complete beginner, and I'm confident that it will help me to changes careers into the UX field. Was extremely helpful course. Loved the mentor experience. 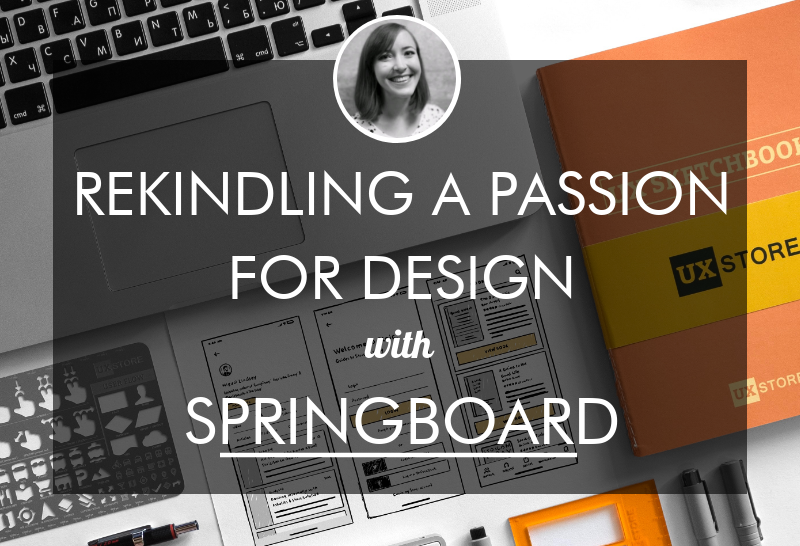 Springboard UX is a great course for learning UX Design. This course offers valuable insights and knowledge into various aspects of UX Design. You have the opportunity to meet with a UX designer once a week via Skype. This gives you valuable real-world insights into what you are learning. This is a great course if you are ok learning online. If you need the experience of being in a classroom setting where you can ask questions, then this probably isn't the course for you. I went through the intro to ds class late 2017. The material was great and having a mentor to work through my capstone project was invaluable. It helped me to apply the skills I learned to a real life problem and set me up to speak to the project in job interviews. This course gave me everything I wanted. I learned all the necessary skills to get the job I wanted. I went from a data analyst to a data scientist, doubling my salary.